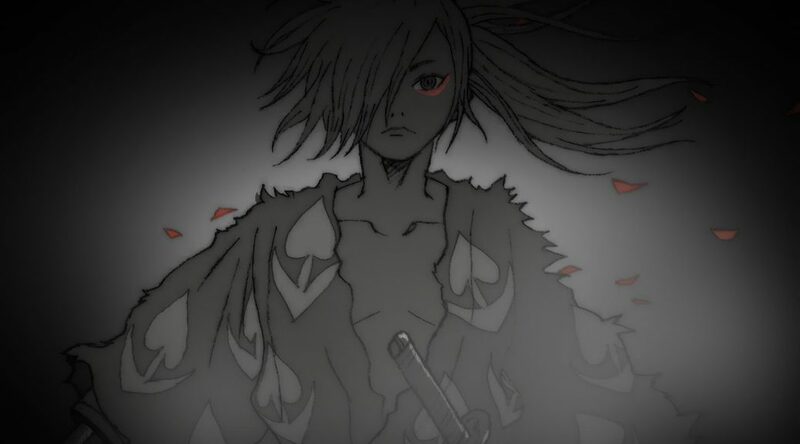 Dororo‘s one of the most critically acclaimed shows of 2019 so far, but the title itself is well over 50 years old. So what’s the story behind each iteration of the series, how did the historical context influence their creation, and what’s Dororo’s appeal in the first place? Let’s find out. And don’t worry, no spoilers here!